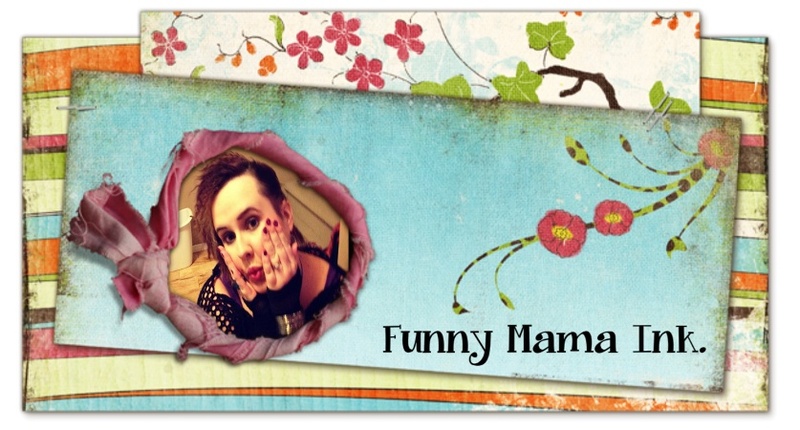 Funny Mama Ink. : Where Have I Been? I remember a time when I was such a dedicated blogger. One of the greatest highlights of the day was finding those few precious minutes to update my blog with the day's musings. For what ever reason, I had such great intentions with my all-new blog but things got in the way. Summer, work, life... I guess that's it. I was too busy enjoying life to write about it..... No, that's not really true. I was just lazy. Quite a bit has happened in the last few months. Hubs got a new job which he seems to love. It requires some travel but he works from home so I actually get to see him more! I returned to working part-time as my maternity leave was over. Bittersweet leaving the little man but it's been nice going to work and using that other part of my brain that went dormant while I was at home for a year. My big girl is in grade one and seems to have the grade one attitude to go with it. Ah well, what are you gonna do? It's all part of growing up and becoming more independent. That being said, I'm not looking forward to 7 years down the line when I have a full-blown teenager in my midst. Yikes.... I'll need medication I'm sure. We had a full summer of camping (lots of camping), beach trips, lazy days in our backyard and lots of sun. Even baby B sported a sweet tan. With his platinum white hair, he looked like a surfer dude all summer. It was awesome! A big highlight for us was our trip to Lilac Resort where we went on water slides for 5 days straight. We were the first ones in the pool every. single. day. We definitely got our money's worth. That's the summer in a nutshell. I'm looking forward to see what the lovely crispness of fall has to offer. Stay tuned!